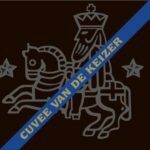 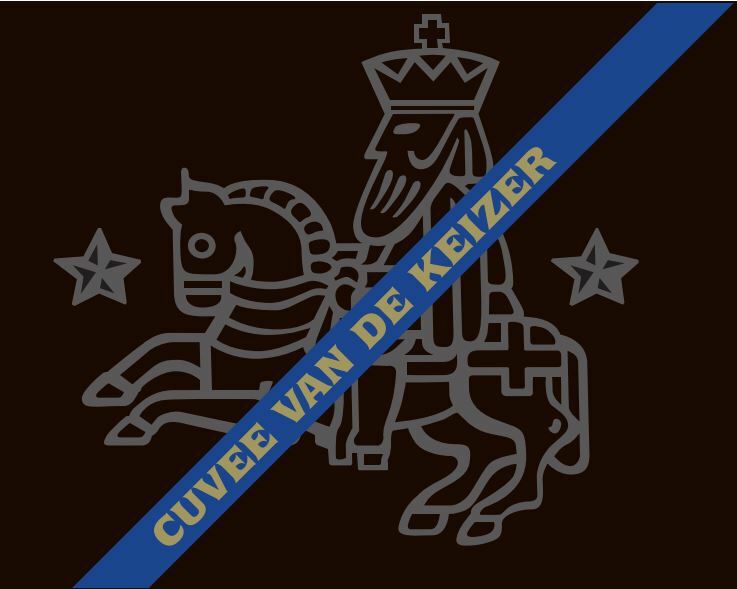 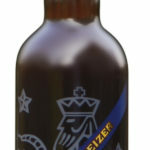 Cuvée van de Keizer Blauw/Blue – Louis Glunz Beer Inc. 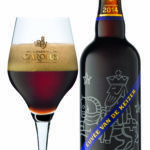 Brewed in a limited quantity once a year, on the 24th of February, birthday of Charles V. This exclusive beer is an adaptation of the traditional Gouden Carolus, with a fine palate of refined flavors and tantalizing aromas. 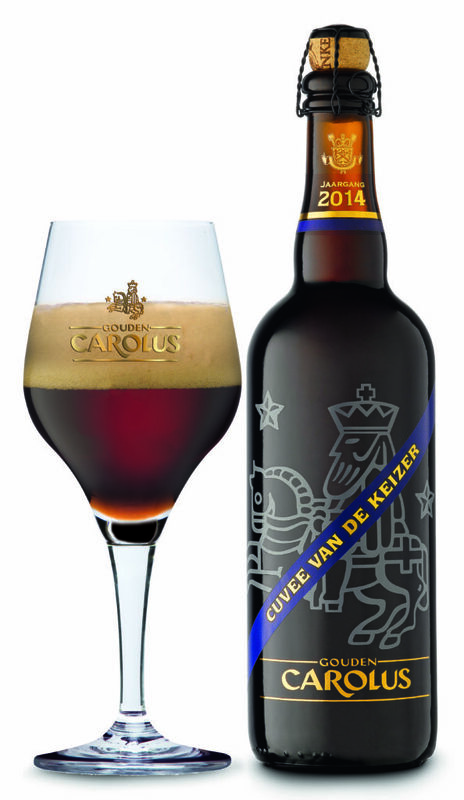 A perfect beer to store, to give and to taste.